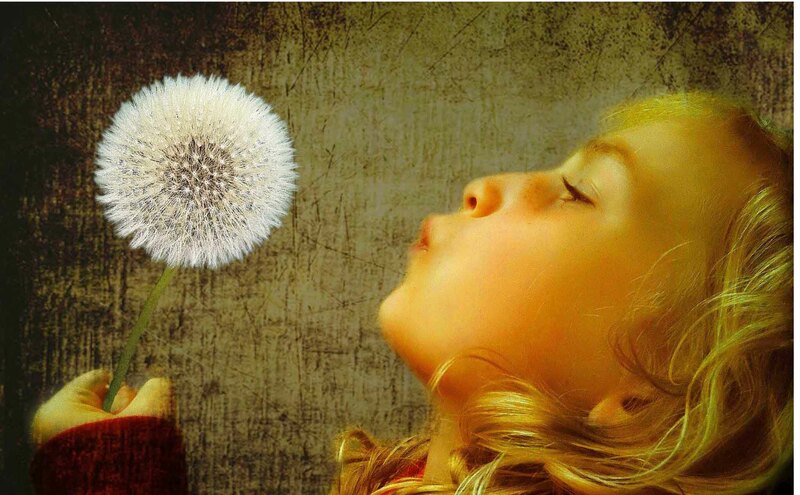 Dandelion Wishes is actually a combination of two images. I first shot the Dandelion while out walking. It was such a good specimen that I knew I had to use it but it sat on my phone for weeks. Over the years I’ve taken many shots with my daughters blowing dandelion clocks, so when my youngest daughter Georgia came home from school one day I suddenly said to her “…quick, come outside and blow this imaginary dandelion!” The sun was just setting on our garden and the golden glow lit up her face and hair perfectly. A minute later and the light was gone. Sometimes, I set out to make an image with a clear vision and purpose knowing what the final image will look like. When that happens it’s quite a magical moment to transpose what is inside my mind so that others can share the moment too. With this image, I wanted to bring together two elements of my work: people and nature. In the early days of mobile photography much of what I learnt was through working with still-life subjects such as plants and flowers, however, the challenge for any photographer is working with dynamic, moving subjects where moments are fleeting. While the dandelion alone would have worked in its own right, the human element connects us to the image in ways that still-life simply cannot. Somehow, it just belongs in the hands of a six year old. Unlike formally posed portraits where one often waits for them to drop their guard, when you work closely with people you already know, well, there is no guard to drop. At its heart, the story conveyed by this picture is that childhood is a brief time of innocent pleasures, a period of our life that contains most of our hopes and dreams. 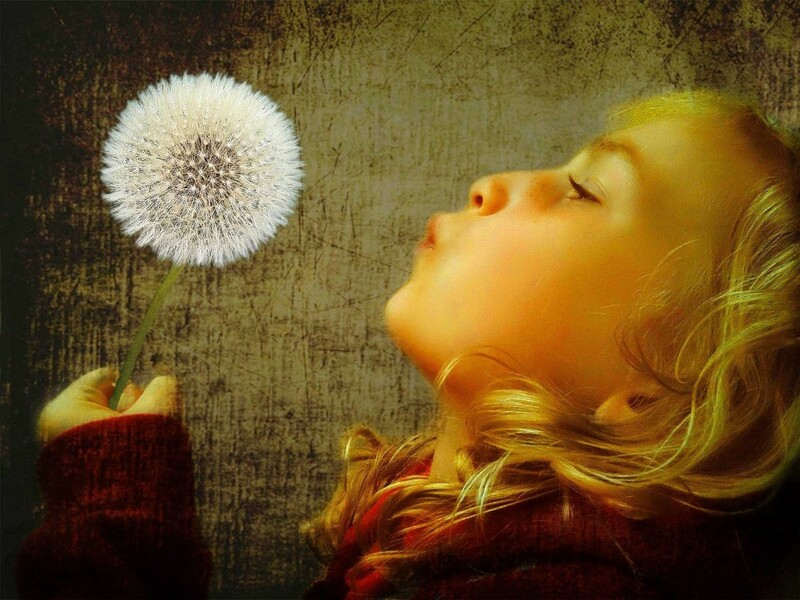 The dandelion in its fullness is a symbol of this potential and in looking at the image we can all surmise that a few seconds later the dandelion will be gone forever, to be dispersed on the breeze. As adult observers of the image we know all too well what the child does not yet know, that such pastimes will likely disappear as we enter adulthood and with them so too will go many of our hopes and dreams. I have a special relationship with this subject as this is Georgia my youngest daughter. If you look at my other work you will see she features quite a bit being a willing subject. I think it helps in portrait work if your subject matter is familiar with you because that way you are observing their behavior when they are in their most natural state. Unlike formally posed portraits where one often waits for them to drop their guard, when you work closely with people you already know, well, there is no guard to drop. There are many reasons why I make images beyond the obvious one of simply capturing a moment in time. For me, personal expression is a major factor. I like to be able to show what I feel about a particular moment, to be able to control the mood and the message. It’s all a part of the artistic endeavor. Like many other mobile photographers I am also addicted to the processing of the image but I tend not to make too many images, which is not to say that I don’t take lots of photos. I do! It’s just that creating an image can sometimes consume me in the struggle to get the right look I want. For this one image I have about 50 failed versions. 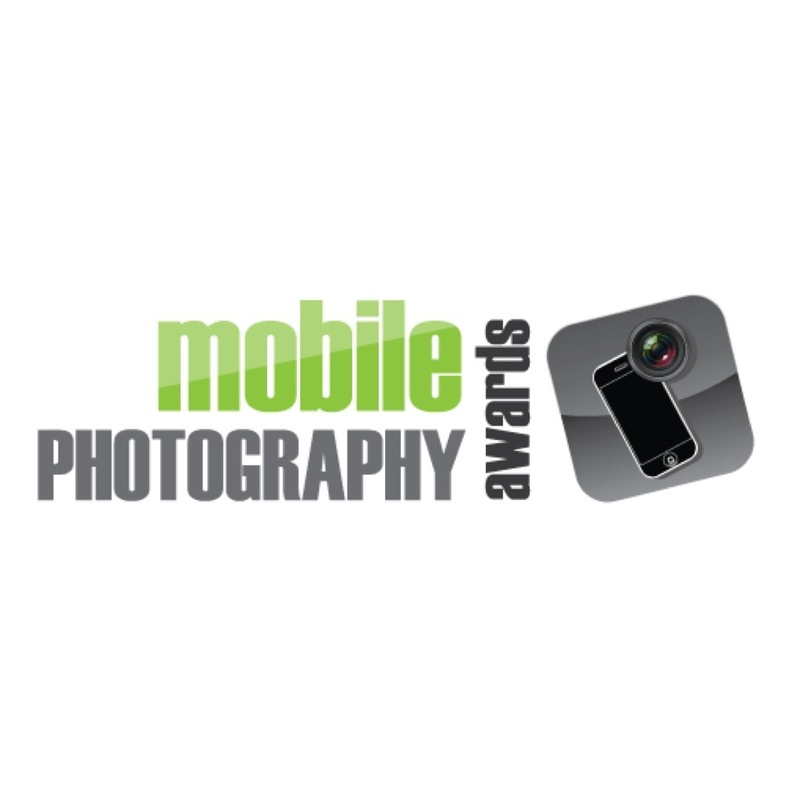 That’s what makes mobile photography such a challenge, especially on an aging iphone 3gs where sometimes we work at the very limits of image resolution and what can be realistically achieved with some of the apps available. I now have an iphone 4s but have yet to create an image with it that I like because ironically the quality is so good, even better than some of the early digital cameras I own. This year will see me perhaps take a different direction with my images. The 4S will probably push me towards a more natural style and become less reliant on the apps to compensate for the poor quality of the image. I hope that my images evoke questions in a viewer and lead them to form their own story. What is the girl wishing for? What happens next…? Mobile photography gives me the perfect opportunity to be creative and to capture people, places and things in ways that conventional photography cannot. 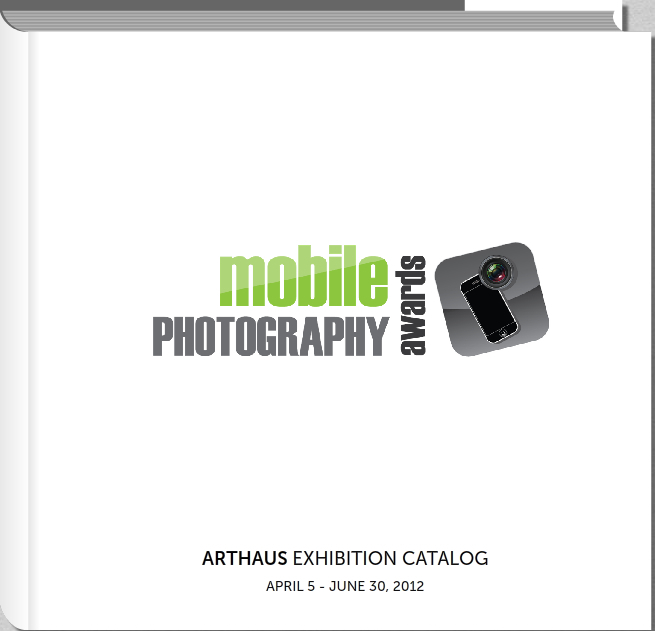 Apart from the obvious benefits such as portability and cost, mobile photography has something that is more valuable to the photographer – opportunity. Conventional cameras play on your conscience, you take them out and use them in a contrived sort of way and you have to remember all the stuff about aperture, speed and so on. Mobile photography, on the other hand, almost becomes an extension of your sight, you simply lift and shoot. What could be simpler? This gives more time for the mind to think about what to capture rather than how to capture. In my view, this is a good thing, for the quicker a camera reacts to your thought process the better chance you have to achieve the final image you had in your mind. Arguably, all photography is about capturing a moment in time. Some of those moments you know you will never be able to replicate again and those make for a unique and special photo. Other moments can be ‘staged’ and set in the abstract by color and shaping. Mostly, I like to present a story when making an image, and although the story is not always obvious to the viewer, it always is for me. I hope that my images evoke questions in a viewer and lead them to form their own story. What is the girl wishing for? What happens next…?